Perfect for bangers, brunch, or breaking barriers. It’s almost summer, which means time for barbecues, beach trips, and marching down the street in protest. Wait, what? Summer, while primetime for peak relaxation, is also a good opportunity to tap into your inner activist and work to change the world. The albums on this list will help you do both. They’re perfect for parties, picnics, and sit-ins, with irresistible beats and explorations of issues like women’s rights, poverty, and racism. You might even be able to see these artists live through Global Citizen Rewards. Here are five albums that you should add to your summer playlists right now. This dreamy, easygoing album is perfect for a lazy day spent sipping lemonade in a hammock. Uchis coos throughout the album, her voice blending in and out of soft, funky melodies, as she muses on heartbreak and fantasy. An emerging pop star, Uchis doesn’t shy away from political activism, and has established herself as an advocate for women’s rights and racial justice over the past few years. You can enter to win tickets to see Kali Uchis at Lollapalooza here. Monáe is at her most exposed in this multi-genre exploration of identity. Her songs delve into race, sexuality, gender, and politics, but she lightens these heavy topics with unabashed observations of pleasure. In “Crazy, Classic Life,” Monae describes the often terrifying experience black Americans have when stopped by “Police like a Rambo.” The song refuses to dwell in this fear, though, and is ultimately an ecstatic declaration of freedom. The album itself was inspired by these clashing feelings, she told The New York Times. 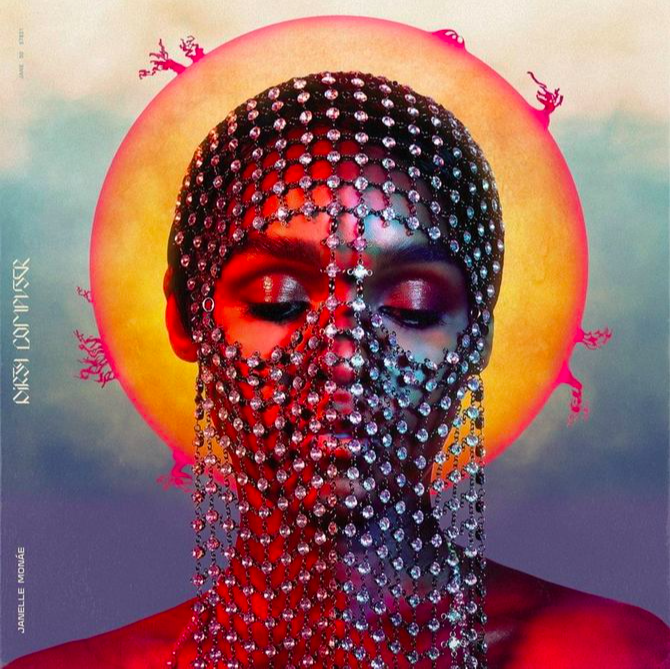 Monáe has long advocated against prejudice, but “Dirty Computer” is her first album that directly confronts issues like sexism, racism, and homophobia. You can enter to win tickets to the “Dirty Computer” tour through Global Citizen Rewards. The rising pop-country star came out with a great road trip album earlier this year, fusing genres as distant as folk and disco. 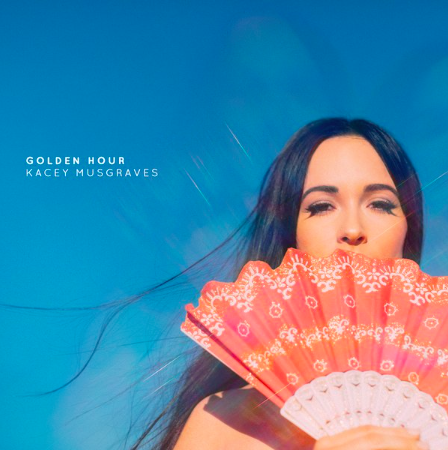 Covering a lot of emotional space in bright tones, “Golden Hour” is primarily a feminist album about independence. On “High Horse,” for example, she gives a classic country tale about being spurned by a lover an empowered disco spin. Since entering the national scene in 2013, Musgraves has subverted the gender expectations of country music with songs, like “Follow Your Own Arrow,” that encourage people to embrace their sexuality and their broader identities without fear of judgment. In an interview with Billboard, Musgraves said that she bristles when people read too much into her lyrics, but she conceded that she knows the world is changing for the better when she sees men being able to hold each other without fear at her shows. “I think it’s cool because it is the way that the world is moving, the human race is moving, look at the laws that are happening,” she said. Summer isn’t all about exulting in the beautiful weather. Amid all the sunny days and beach trips, there are plenty of doldrums, time spent lounging on couches. 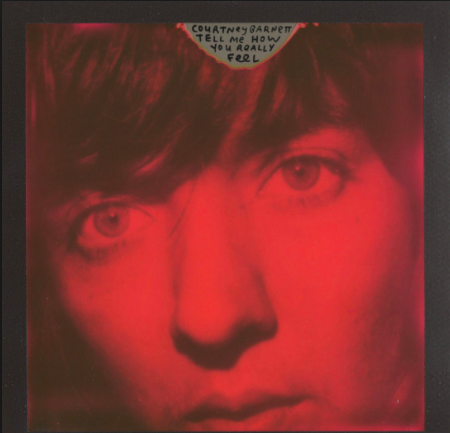 Courtney Barnett’s new album, pivoting between slow-burning folk and bursts of punk, will help you sort through the dips in the season. And you may get some new perspectives in the process. Throughout the album, Barnett tackles issues like misogyny and the patriarchy. On “Nameless, Faceless,” she paraphrases Margaret Atwood with the lyrics, “I wanna walk through the park in the dark / Men are scared that women will laugh at them” to conjure up the double standards facing men and women and the staggering violence that women often experience. Barnett has often spoken out against sexism, and she unpacked these lyris in an interview with NME. Summer doesn’t happen in a vacuum, and with all that’s happening in the world — climate change, extreme poverty, the refugee crisis — you may need to listen to something cathartic. 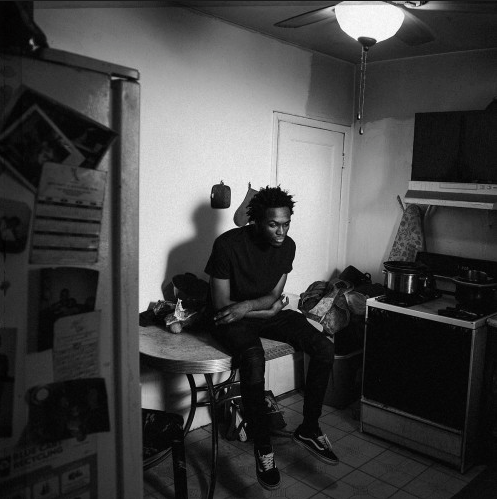 “Care for Me” is an odyssey of soul searching and was partly inspired by the death of Saba’s cousin, John Walt, a story he recounts in the song “PROM KING.” The whole album reflects on the trauma of this loss, and also describes the hardships of growing up in poverty. This catharsis is a contrast to his first album, “Bucket List,” which spurred listeners to reach for their dreams, but it also maintains much of Saba’s free-spirited fun with songs like “Smile,” a brightly flowing track that feels like the sun shining down. Saba, or Tahj Malik Chandler, is currently working to create the John Walt Foundation to honor his cousin. The organization will support young people interested in the arts. It’s his way of paying it forward. When Chandler was a teenager, he told NPR, his aspirations were nurtured by the nonprofit YouMedia. Global Citizen campaigns to empower young people to take action around the world and You can take action on this issue here.